I am a content creator originally from South Park Texas. 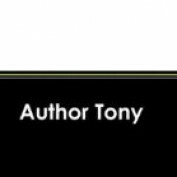 I spent many years ghost writing, working jobs I had no interest in. I feel like this is my time to focus on putting out as much high quality material as I possibly can. I have been learning new skills that I could utilize to facilitate productivity. Essentially, I am a dreamer, who is taking a break from dreaming and taking actions. I would love feedback, encourage, collaboration and support. I feel like improvement comes from not just the individual but outside sources. 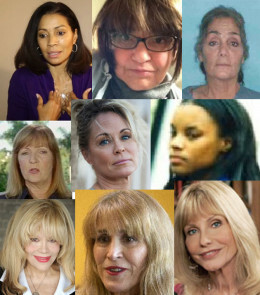 Cosby Accusers: They have nothing to gain!!! For the past two months Bill Cosby has been the subject some of the most reprehensible accusations. There is so much to say about this, but I wanted to speak briefly on the matter.